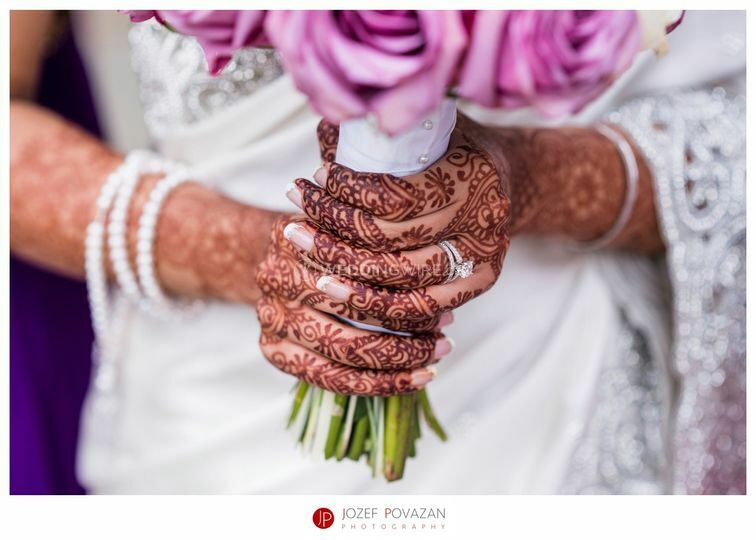 Povazan Photography ARE YOU A VENDOR? 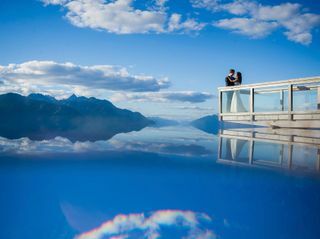 Inspired by beautiful landscapes and photographing couples amidst breathtaking spaces, Jozef Povazan’s images will surely capture your eye. 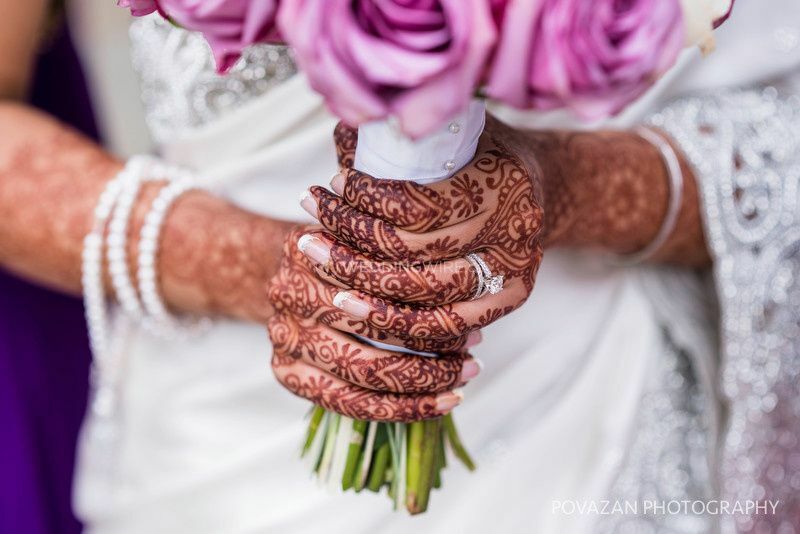 He specializes in portraiture, photojournalism, traditional, and contemporary styles and runs Povazan Photography in North Vancouver, British Columbia. 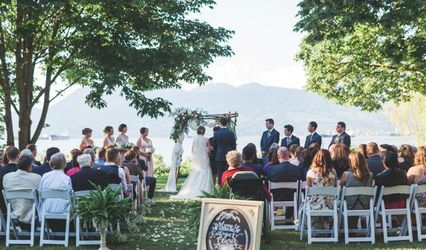 Jozef considers weddings an adventure, as they challenges him as an artist and require him to be on his toes at every moment. 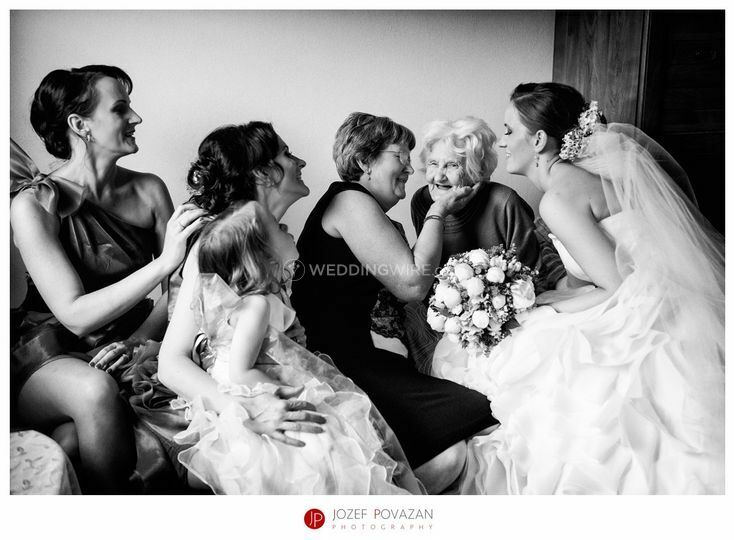 Jozef strives to capture the emotions and energy of your big day. While Jozef enjoys documenting what is transpiring naturally, his wife Maria is his second pair of eyes, ensuring everything goes perfectly. 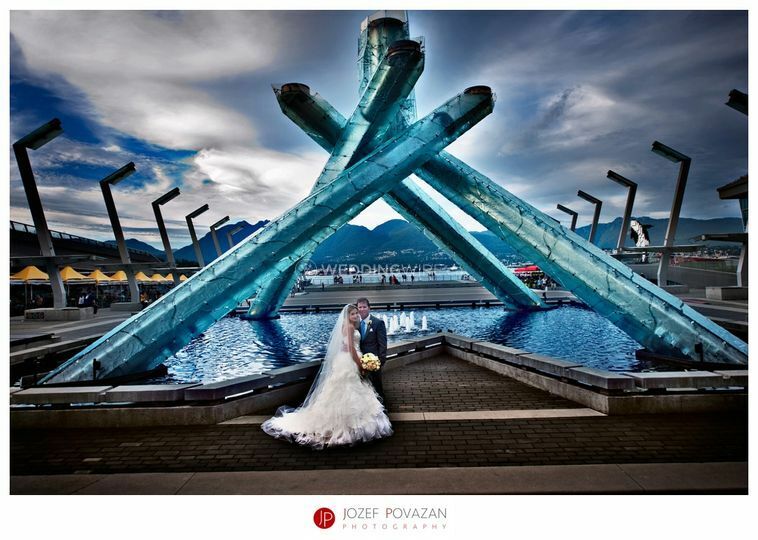 Jozef Povazan’s images have garnered him recognition and numerous accolades. 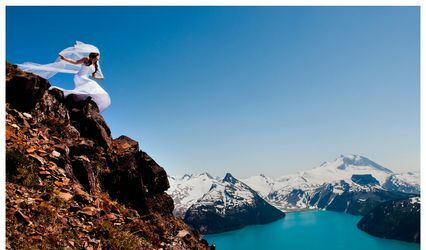 He has received awards from prestigious photography associations, like Fearless Photographers, Professional Wedding Photographers of Canada and ISPWP (International Society of Professional Wedding Photographers). 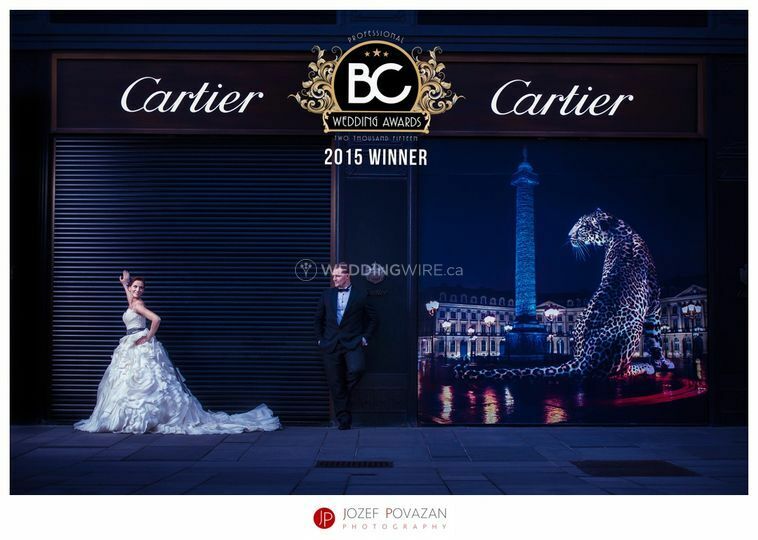 Povazan Photography was also honoured by BCWA as The Best Overall Wedding Photography team for 2015. 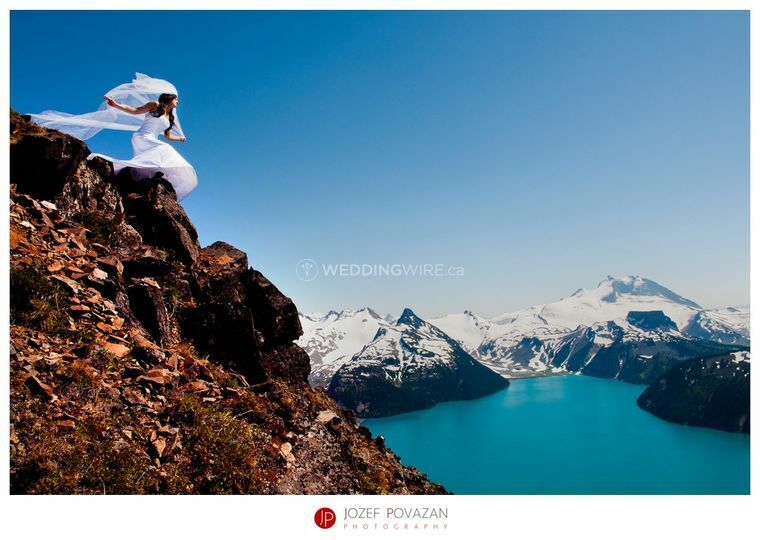 Jozef has also served as a judge for the winter round of PWPC's wedding photography contests. 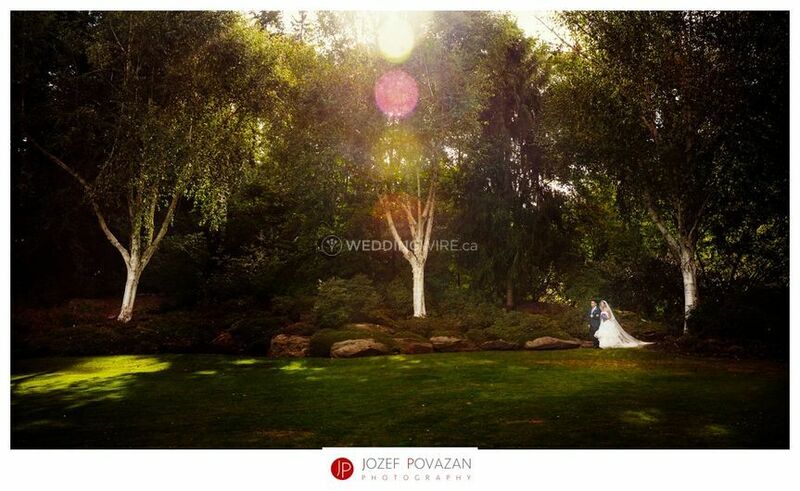 Apart from documenting weddings, Jozef also covers engagement sessions. 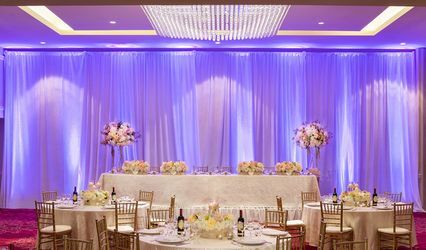 He also offers services for wedding videography. Big “thank you” to Jozef for his amazing photography skills! 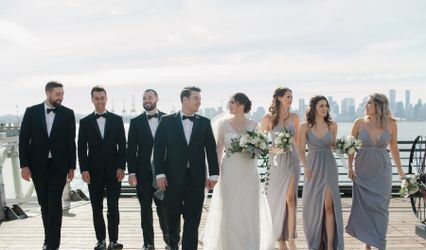 Jozef photographed our wedding this past April 2018, and he did a fabulous job! He is super personable, and he was so easy to deal with throughout the whole process, making it a very positive experience. He’s funny as well, so rest assured that there will be a lot of genuine smiles in your photos. I can’t say enough good things about him and his work. Jozef, thank you so much! What an amazing, talented man - wow!! Jozef is a true professional and artist. He is hilarious, but also ready to get down to business when it is needed. 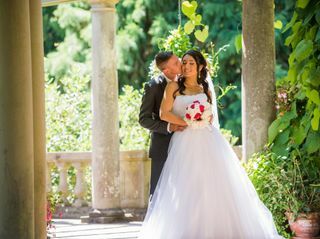 It was insanely hot, and my husband was about ready to give up, but Jozef was able to motivate us to get amazing shots that will last us a lifetime. I cannot thank him enough - our children's children will see these photos! He makes everyone feel at ease and comfortable. He does not just take a photo, he makes art - what a special person. We would absolutely recommend Jozef to everyone!! He is a rockstar at what he does. We first saw Jozef in action over 2 years ago at my sisters wedding and we were blown away by this silent Ninja that was unnoticed by all the wedding guests. 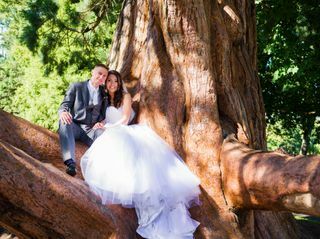 When we witnessed Jozef climbing trees, jumping into bushes, getting down and dirty just to capture the perfect shot, we knew we had found our Photographer! 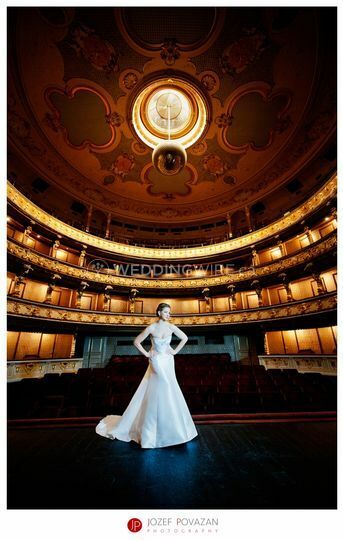 To trust a photographer with your wedding day is the most unconditional kind of trust... 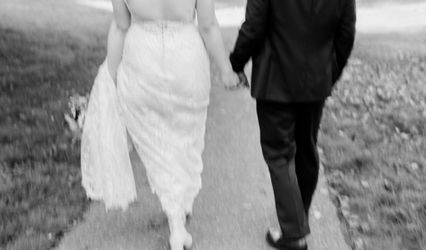 There can be no mistakes, no short comings and the couple's dependence on their photographer is unforgiving. In Jozef you know you're in capable and professional hands. At every step of the way we have felt comfortable and energized by Jozef and his work is simply masterful. 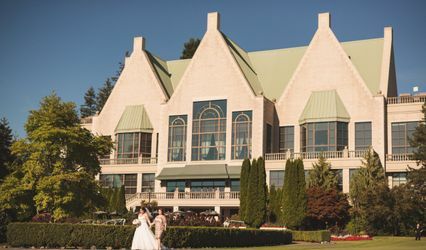 Being married in Victoria at Hatley Castle and reception at Grand Pacific Hotel, Jozef never missed a beat. We had a lot of travel back and forth and he made all of our requests happen! 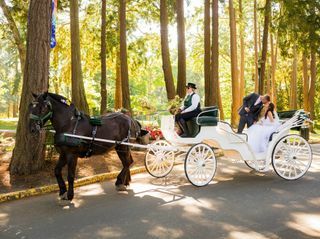 My families love of horses was vital to our special day and he made sure that our horse and carriage ride was a highlight in the pictures. He's personable, honest, direct, and has such a distinct and gorgeous photography style. He was easy to work with and responsive leading up to the wedding. He went over everything and helped us ladies pose for photos, which was just a great little perk of his services. On the day of the wedding, Jozef was punctual and worked his tail off! One of the biggest comments from our guests was how great Jozef was and how dedicated to getting the perfect shots he was. He also ensured that we got all the shots in but were fully present and enjoying our wedding. Once we took our couple shots we barely noticed he was there the rest of the night. 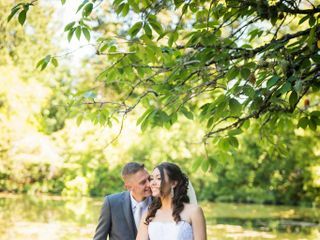 Our photos are so special and we have one of kind shots to remember our perfect day for a lifetime and we have Jozef to thank! I highly recommend his services to everyone! You won't regret it! He was always super responsive to both emails and voicemail's. The days leading up to our wedding he made sure to check in and see if there were any last minute things we needed, and to confirm all the necessary details. He was prompt showing up on our wedding day, and did an awesome job capturing everything we asked him to, and all in between! We had a blast doing all different pictures with him...he is really creative and comes up with things you would never think of, and it's so exciting knowing our pictures will be so unique and reflective of us. We are so grateful to have met Jozef and look forward to the next life event in which his lenses will be called upon. We see Jozef as "our" photographer and see him like a part of the family! How many people can say they have one for life...? After a few shots with Jozef, we know you will feel the same. How can I possibly put in to words how wonderful Jozef was... AMAZING! Not only is he a true artist, his passion for photography is like none other. He will do anything for the perfect shot, he will jump bounds to do so. 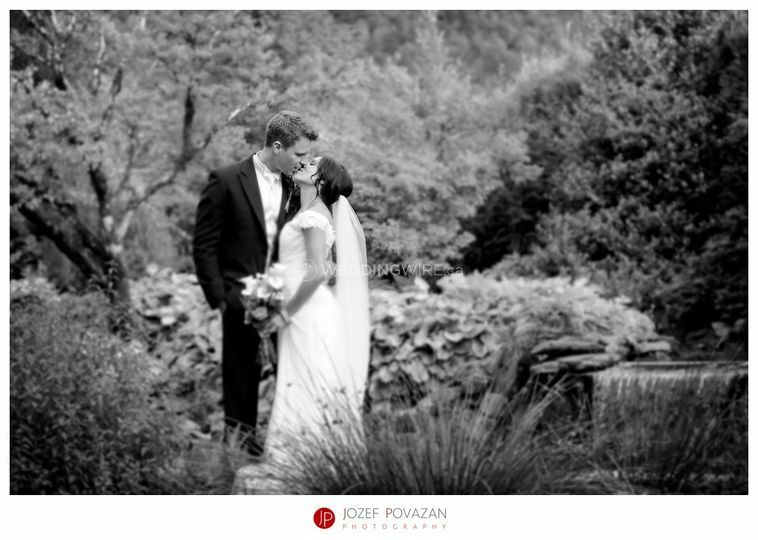 Jozef was the first vendor I booked for our wedding & I thank my lucky stars that I did so. He understood what we were looking for & I know he captured it in photos. My trust in his craft & talent is 100%. Professional yet personable. He was patient yet so organized with the right amount of humour. We cannot wait to see our photos & know they will be beautiful. Jozef, from the bottom of our hearts, thank you. Thank you for capturing our day through a story of photographs. We not only had a blast, we truly enjoyed your company. You deserve all the credit in the world. We are so grateful & cannot wait to work with you again! Jozef was a real pleasure to work with. He has a real passion for his work and shares it through his conversations and his finished product. We were blown away with his shots, they were true art. He treated us so well and was very easy to work with on our various shoots. He made them very enjoyable and made us feel very comfortable. 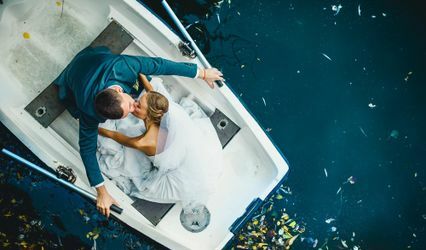 Jozef's creativity and ability to think outside the box gave us our most memorable shots during out pre wedding and wedding events. Jozef gets 5 Stars from us!